Hot on the heels of 9Upfront's upfront showcase, media agency execs have applauded the network's position of content consistency, advertiser opportunity and a commitment to ad buying innovation. As revealed this week at the upfront event, there may not be a huge array of new shows rolling out across Nine in 2019, but media buyers seem "confident" and announcements were deemed "music to the ears" of some buyers. The network revealed its plans over the next 24 months for its buying platform Galaxy, including revelations that it had made good on its initial promise of no shortfalls or make goods for its first 12 months. As part of its plans for Galaxy, the network launched its newest offering, Voyager. The self-serve platform, aimed at opening the TV market to more small and medium enterprise (SME) owners, will allow businesses to buy and book ad space directly, similar to that of Facebook and Google. To gauge the industry reaction to last night's announcements, AdNews approached Australia's media bosses to find out how the network faired. 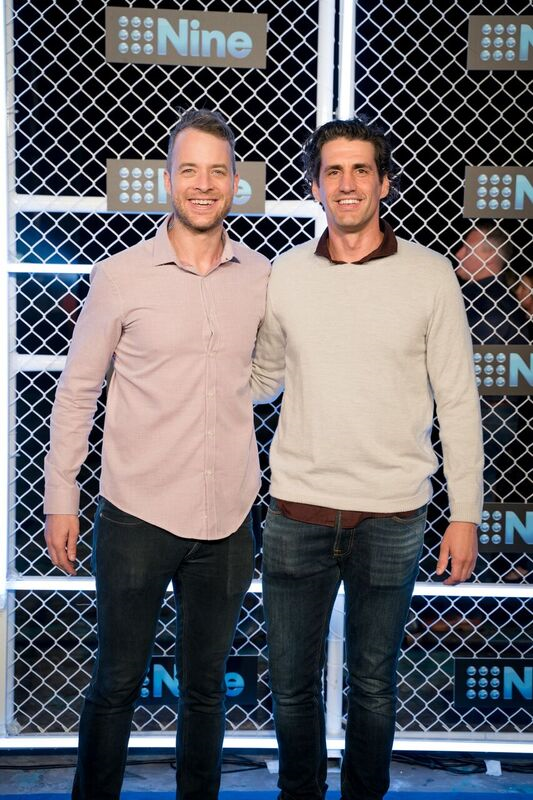 Nine is the first cab off the ranks with Channel Ten and Seven debuting their wares later this month. CEO of Havas Media ANZ, Mike Wilson, said in terms of programming there doesn’t appear to be anything too “ground-breaking”, with the big bet being on the new sports portfolio. 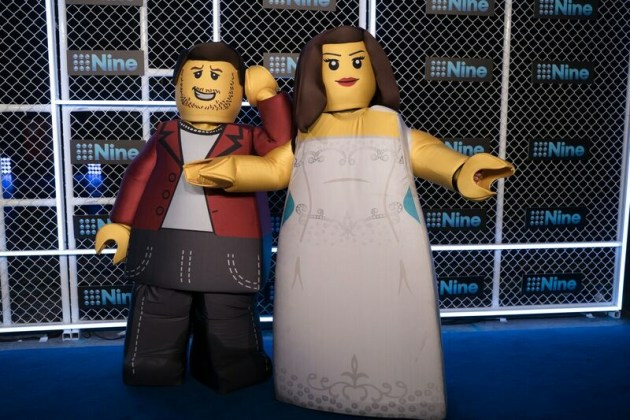 He also commented on the new LegoMasters show, which looks at what creations people can make from Lego, adding that it may be good family content, but this is largely dependent on its host Hamish Blake. 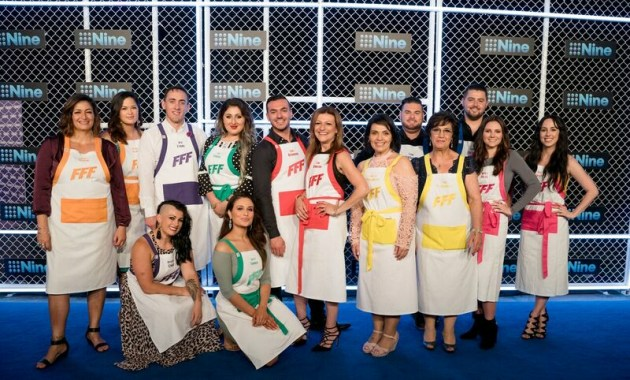 While not sure moving Ninja to Melbourne will increase the ratings significantly, Wilson says Nine should feel confident with its consistant slate of programs. “The tennis will provide a good platform for them to start the year and it will be interesting to see how and what they promote through the tournament,” Wilson said. On the question of the announcement of its catch-up service 9Now’s seven million log-ins, Wilson agreed these are strong numbers, provides a lot of data and will be interesting to see how it is applied. In relation to 9Galaxy, Wilson adds that it’s clearly providing economies for both Nine and agencies/clients as the admin of TV is reduced. “Understanding the impact of cross-platform measurement and its impact on campaign delivery is going to be challenging for all parties, but these are the early stages of moving towards a different way of measuring success,” he said. 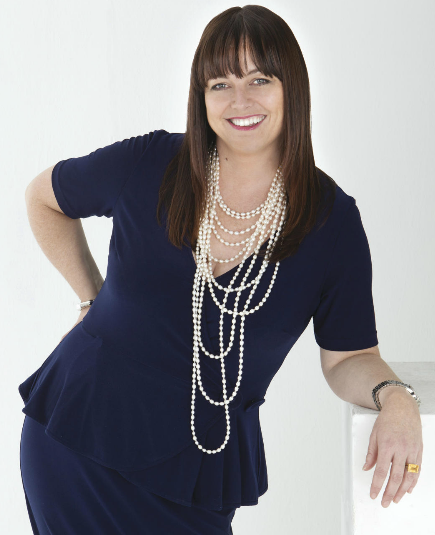 Hyland Media CEO Virginia Hyland said the network revealed signs of a strong 2019, with programming consistency highlighting strong content foundations, which will be built on with new shows such as Bad Mothers and Lego Masters, as well as its new Tennis positioning in sport. “The Australian Open, which attracts more than 10 million viewers over the two-week period, gives them a powerful platform to promote the upcoming shows,” Hyland said. “Consistency is the foundation to ensure our buying strategies deliver results for clients. It is absolutely a fundamental so that we can have confidence in a media company offering to brands. “9Galaxy will be music to the ears of buyers - the ability to buy television online and offline in the one platform will drive better efficiency and insight." 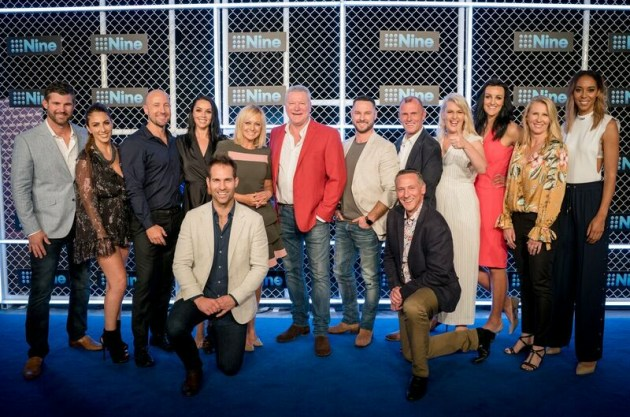 Hyland added that the strength and growth of both the Nine's SVOD platform 9Now, coupled with ad buying offering 9Galaxy, underpinned a confidence that the network has in its advertiser offering. She also praised the launch of Voyager as “a wise move” by Nine, allowing them to be seen on the same level as digital publishers such as Facebook and Google. 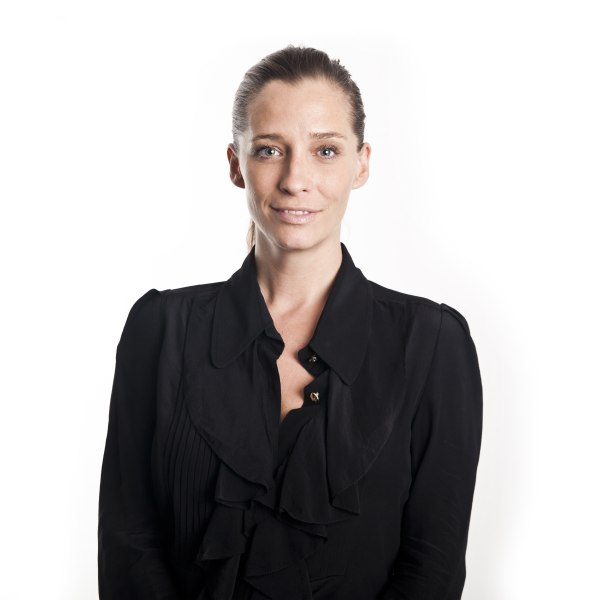 “This will help to position Nine as a valuable partner for brands because the data gives depth of knowledge about individual audiences," she adds. 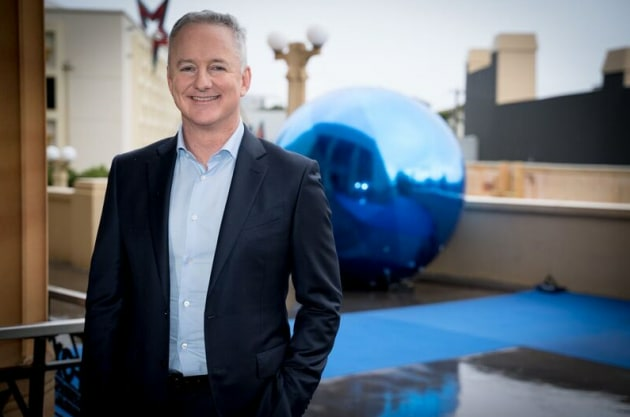 The Trade Desk general manager ANZ, Mitch Waters said it was “brilliant” to see an Australian-focused content schedule designed to run across all platforms. “Addressability seems to be a key strategy for commercialisation, under pinned by an impressive logged-in data lake of seven million Australians,” Waters said. 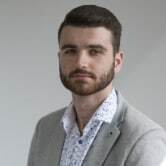 “Logged-in data is always hugely valuable, especially in connected TV where there is a current lack of verified audience measurement, at least until Virtual OZ’s launch. “The promise of being able to plan, buy and measure linear and digital against the one data segment is incredibly powerful. As leaders in the logged-in space, I would love to see Nine work with other broadcasters to create common taxonomies to these segments, with the view of having standardisation across all broadcasters. This would be a powerful proposition to give an alternative to Facebook and Google. Waters says 9Galaxy’s 30% adoption and 100% success without makegoods, in the first year, are “remarkable figures”. “The ability to transact linear and digital within one platform is impressive but limited to only Nine assets,” he says. 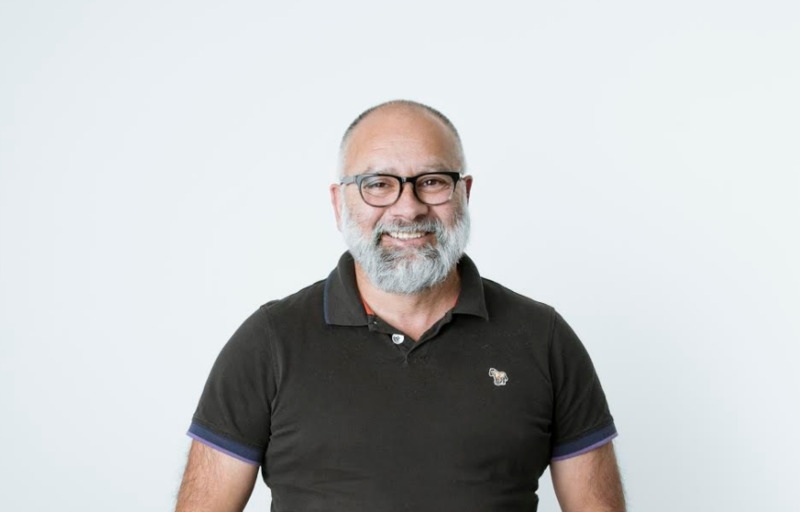 IPG Mediabrands agency Magna MD, Victor Corones, said Nine was confident and clear on its 2019 plans, stating that it proved it was continuing to “follow the path they have been on over the last few years”, learning and building from its successes and challenges. “As buyers of programming, we need confidence in the audiences we are buying and what we expect they will deliver when content goes to air. I would add though - diversity and new content franchises are key for a network to survive. “It’s about finding the right balance between existing, known performers and refreshing them each year along with finding new shows to capture audiences interests. Networks can’t afford to rest on historical performance they need to keep pushing to remain relevant and successful. I feel Nine really communicated that well." Corones said Nine has also recognised the importance of 'declared users', (meaning users that log-into the platform), as the backbone of its data strategy which helps to “unlock” its addressability capabilities. He said Galaxy was the clearest demonstration by Nine of showcasing its understanding of “a changing and more complex” media landscape. “The premise behind such a tool should allow agencies to refocus their energies and resources more upstream with clients into being more creative and innovative; i.e. where the greatest value can be attained. Zenith CEO Nickie Scriven said the agency had so far experienced great success with Nine Galaxy for its long tail of content and added that to now be able to buy catch-up TV on Nine Galaxy, in the same buy, is a “great evolution” of the product. Wilson also agreed that Nine’s SME move is interesting as Nine makes moves to compete with Facebook and Google. “It does appear to make a play for direct clients with smaller budgets that may not feel they want or need an agency," Wilson said. "Surely it’s up to agencies to show they’re adding value in this case. If some of these advertisers and potential agency clients just want a transactional relationship then this could be good news for everyone." Waters said the SME strategy is “genius”. “Facebook and Google make a huge percentage of their total revenue through mum and dad SMEs. To date, TV has been out of reach of these business. More choice is always good for a vibrant advertising marketplace,” Waters said. GroupM head of investment Nic Lewis also said that pitching a self-service model to SMEs could be a good avenue to bring new advertisers into a television advertising environment. Despite this, Lewis believes a self-serve platform to buy ad spots can’t replace a campaign strategy, and strategic planning and channel selection. 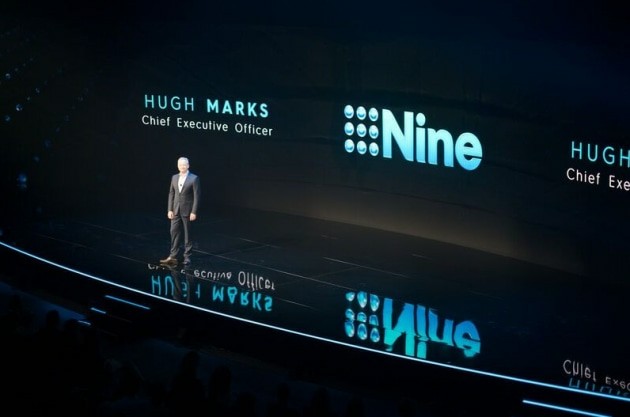 “Nine’s language around being a media and marketing platform came through strongly and I think that is a repositioned business proposition,” Lewis said. MediaCom head of marketplace Nick Thomas said Voyager is good thing for the industry, especially with TV bringing in potentially new dollars and allowing more advertisers access to the platform. “This is a great step forward and an achievement for Nine,” Thomas said. Bohemia head of media and investment Theo Zisoglou agreed with Thomas, stating it was no different to a direct sales team and that agencies certainly shouldn’t see this as a threat. “It’s great to see innovation in this space to help the little guys and while it won't drive huge revenue, its good to see a major network supporting small Australian businesses,” he said. 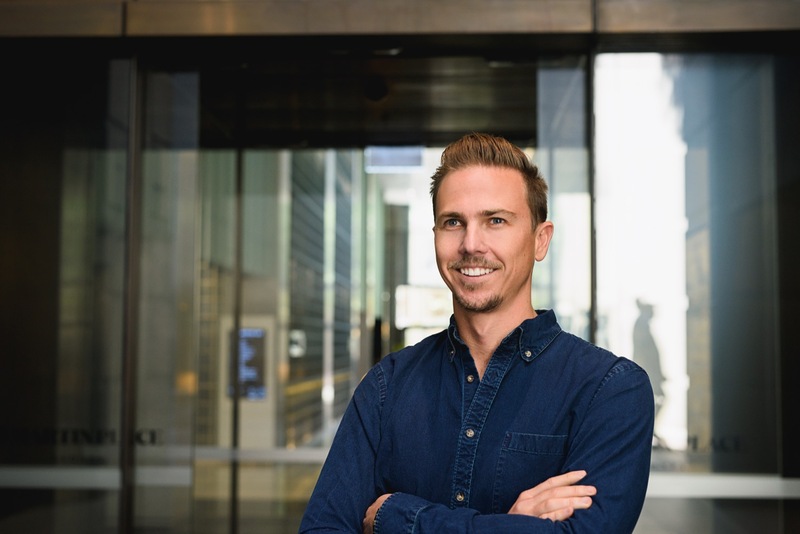 Amplifi CIO Ashley Earnshaw added it was a “slick” start to upfronts season and a “welcome break from more traditional ways that TV networks have set up their stalls". “9Voyager was an interesting play and coupled with Galaxy 4.0 points to the future for local publishers in the Australian marketplace for growth. It was pleasing to see both the focus on addressable solutions coupled with measurement and effectiveness – both welcome for our clients,” Earnshaw said.